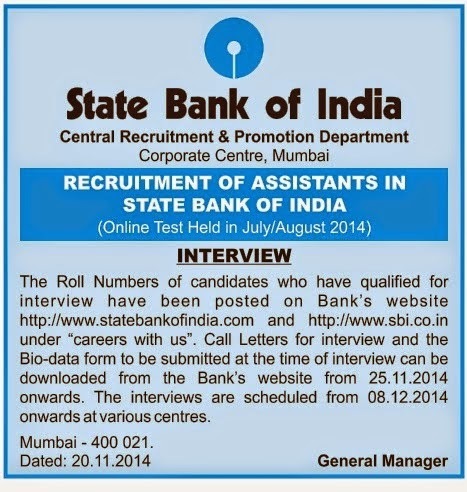 SBI Clerk Results 2014 Out | Study Valley - A Complete Education Blog. Hii Friends SBI Clerk Results 2014 Out. 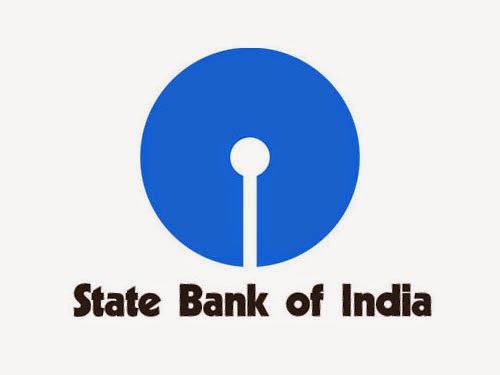 Most of waiting for SBI Clerk Results and Interview dates has been out Thursday Morning, you can check here.